Search from our merchandise of over 800 products! Financing, Lease To Own And Trade-Ins Accepted! Our Commitment of Excellence as The Industry Leaders in Design-Space Planning And Blue Prints. Our Group of Highly Trained Experts Deliver And Install All of Your Equipment From a Simple Hydraulic Chair to an Entire Salon. We Are Your Best Choice to Build And Design Your Dream Salon! The same size as the popular Model 100 shampoo bowl, its classic geometric shape is lightweight and durable. Available in different colors. **Standard Parts Included. This fiberglass bowl is stylish, lightweight and very durable. 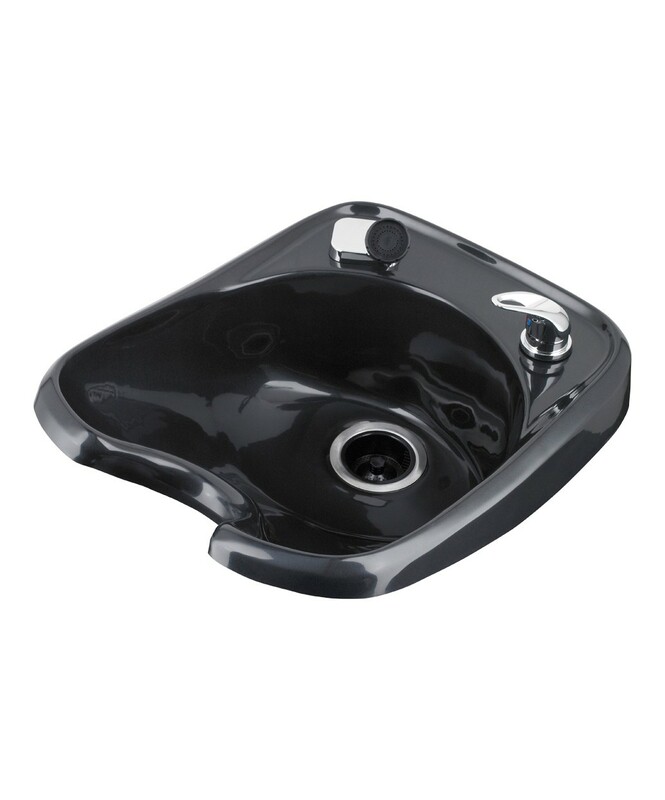 It features a trendy heart-shaped design bowl that is 10" deep. Available in different colors. **Standard Parts Included." 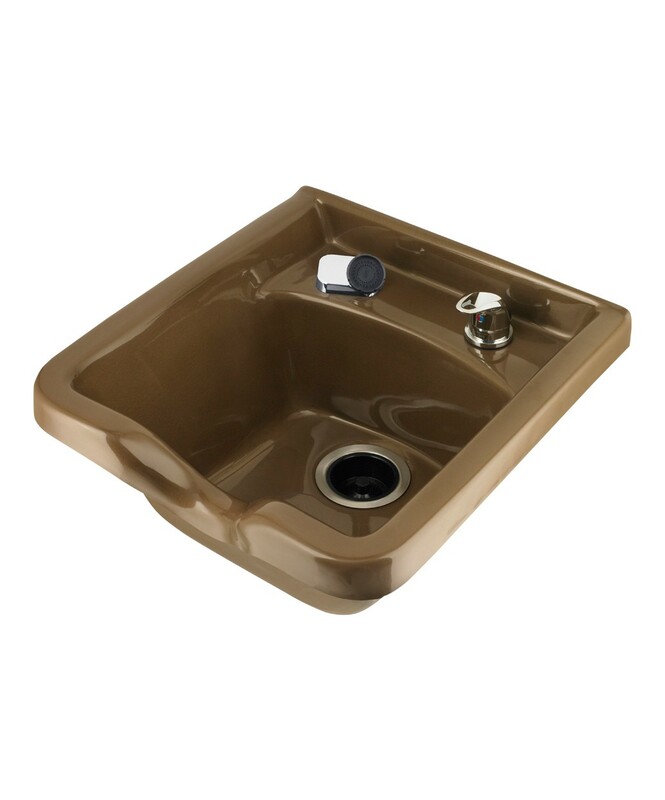 This shampoo bowl is highly popular for its all around efficiency and comfort. 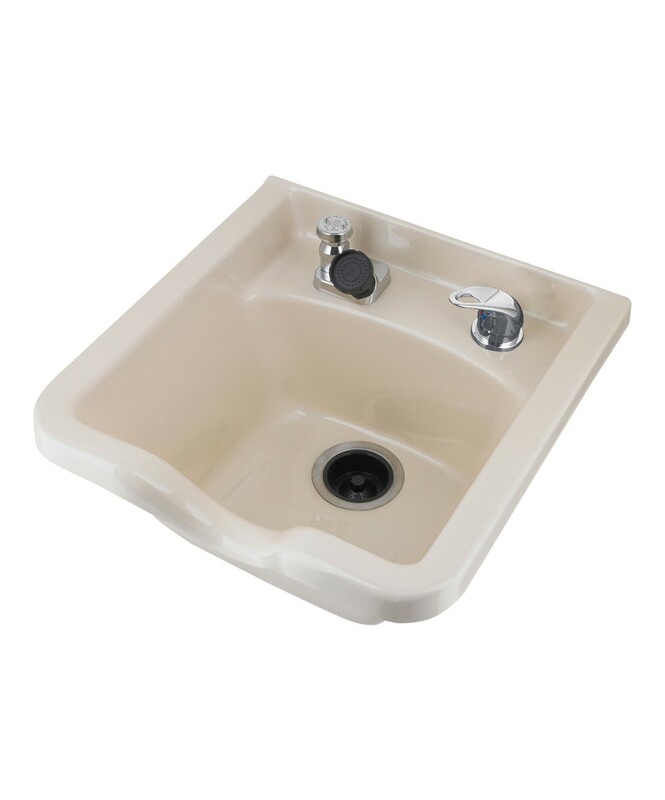 It features smooth edges providing a comfortable resting point for reduced pressure throughout the service. Available in different colors. **Standard Parts Included. 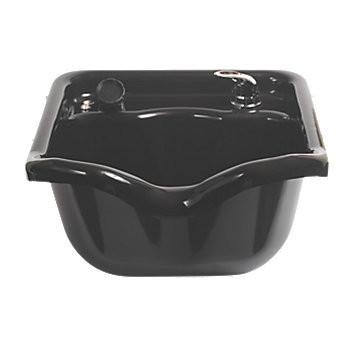 The Model 200 shampoo bowl with Model 300 pedestal is convenient with a touch of nostalgic beauty. The Model 200 is a favorite because of its style and durability. Available in different colors. ** Standard Parts Included. The Gypsy Shampoo Bowl is made from a durable ABSD Acrylic material. 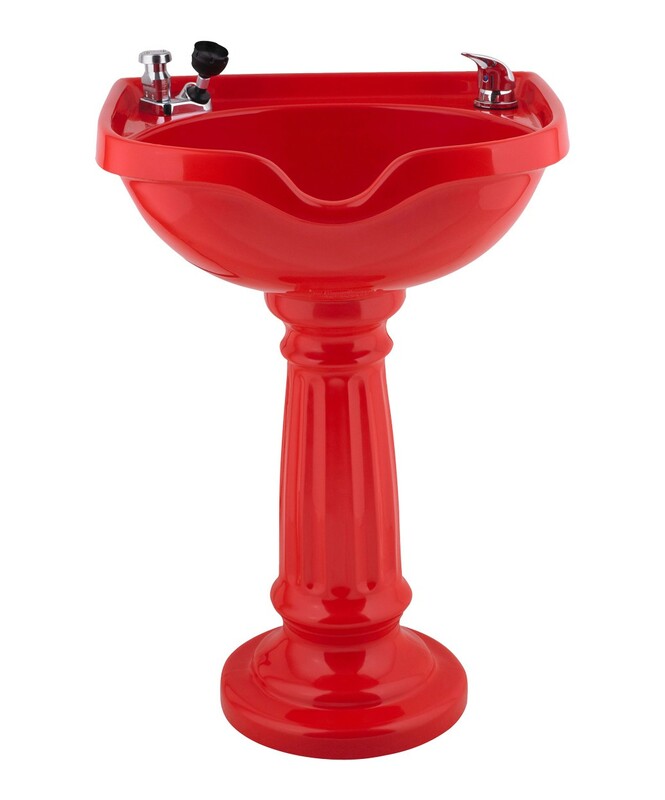 It is a stylish and affordable bowl for your salon. Available in different colors. **Standard Parts Included. 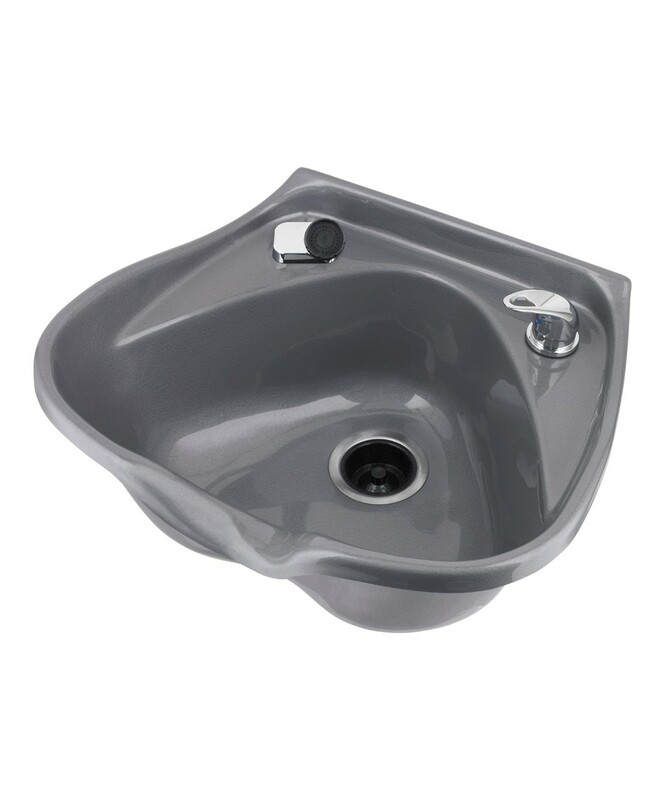 This versatile and functional bowl features a cubic waterfall for reducing splash back and comfortable neck rest. Available in wall, bottom or cabinet mounted versions. Available in different colors. **Standard Parts Included. 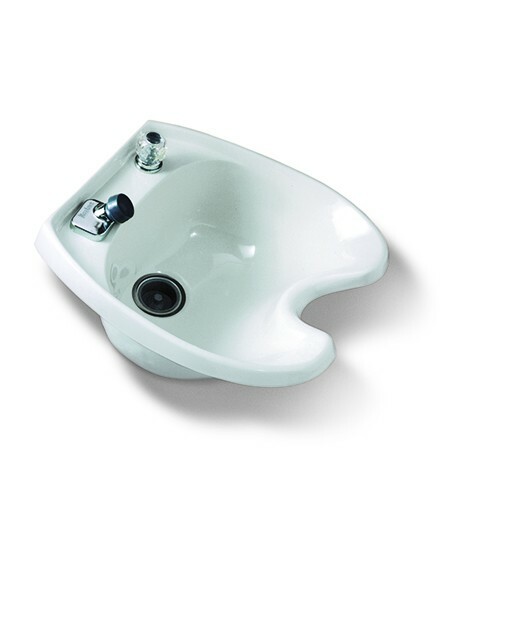 The Model 2000 bowl is designed to make shampooing a pleasant experience because of the large inner surface. This bowl is built to last. Coordinating Model 2001 mounts a Model 2000 bowl to a matching pedestal. Available in different colors. **Standard Parts Included. Comfort, style and functionality are the appeal for this model. Built to last. Available in both backwash and wall-mounted version. Available in different colors. **Standard Parts Included. 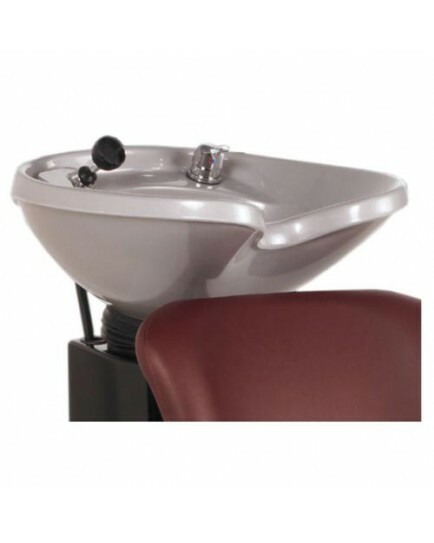 It features a deep wide bowl for extra long hair, making it a comfortable experience for stylist and customer. It mixes the classic European style with American practicality. Available in different colors. **Standard Parts Included. Built to last for many years, the Model 5000 has a distinctive style that sets itself apart from the other bowls. This bowl is available in many different colors. **Standard Parts Included. COME VISIT OUR 14,000 SQ.FT. SHOWROOM OF NEW AND USED EQUIPMENT AT DISCOUNTED PRICES THAT YOU WILL NOT FIND ANYWHERE! Website Designed and Developed by Isabel Chorbajian. Copyright © 2019 Mr. Beauty Equipment. All Rights Reserved.